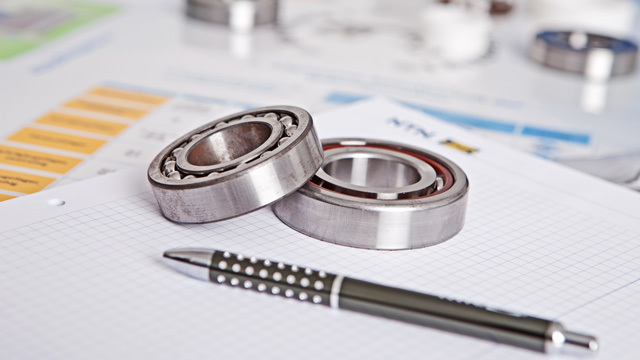 NTN SNR EUROPE is a world leader for bearings, constant-velocity joints, linear modules, distribution rollers, suspension parts, and associated training and services. NTN SNR EUROPE designs, develops, and manufactures its products. NTN and SNR brands are references, both in the OEM markets as well as in the aftermarket. Innovation is at the heart of our concerns, regardless of your industry: aerospace, automotive, cement plant, wind energy, rail, machine tools, textile machinery, agricultural machinery, construction machinery, mines and quarries, vacuum pumps, steel industry, etc. NTN SNR EUROPE is committed to global solutions (Product Life Cycle Management). Our customised offer (from design to storage), integrates maintenance, training, and all the services that optimise the performance of the product within its application. 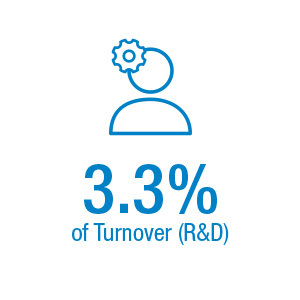 NTN SNR EUROPE has a culture of proximity and commitment as a result of its human and technological legacy. NTN SNR EUROPE is driven by responsible and human values. European teams develop specific solutions to support issues experienced by customers, working in the spirit of dialogue and mutual progress. This sense of partnership also determines the social and environmental steps quality, as well as the transparency of relations with customers, suppliers, and internal teams. NTN SNR EUROPE, the European branch of the NTN Corporation group, manages and develops all the activities of the NTN group in Europe, South America, Africa and the Middle East. 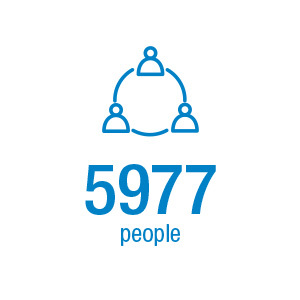 The 25,000 employees of the NTN group use their knowledge and expertise to support you worldwide. 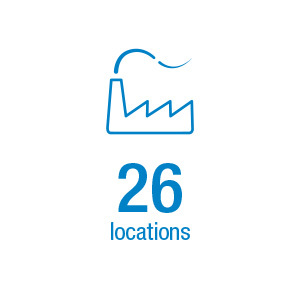 With 76 locations and 97 sales offices, the NTN group designs and manufactures high quality products marketed under the brand names NTN, BCA, BOWER and SNR. NTN MANUFACTURING DE MEXICO,S.A.DE C.V.
Beijing NTN-Seohan Driveshaft Co., Ltd.
Guangzhou NTN-Yulon Drivetrain Co., Ltd.
NTN-DONGPAI (Shanghai) Bearing Sales Corp.
Shanghai Tung Pei Enterprise Co., Ltd.
SNR Bearings (Zhuhai Free Trade Zone) Co. Ltd.
Xiangyang NTN-Yulon Drivetrain Co., Ltd.
HIKARI SEIKI INDUSTRY CO., LTD.